Serving the Indianapolis Area for Over 41 Years! 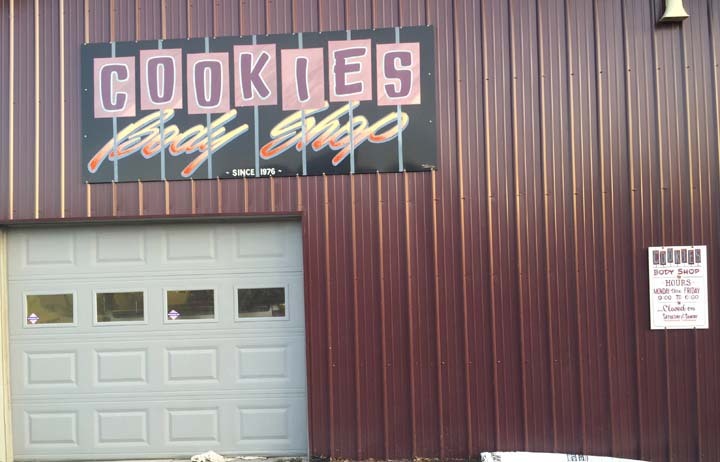 Cookie's Body Shop, in Indianapolis, Indiana, is the area's leading auto body shop serving Marion, Shelby and Johnson counties since 1976. 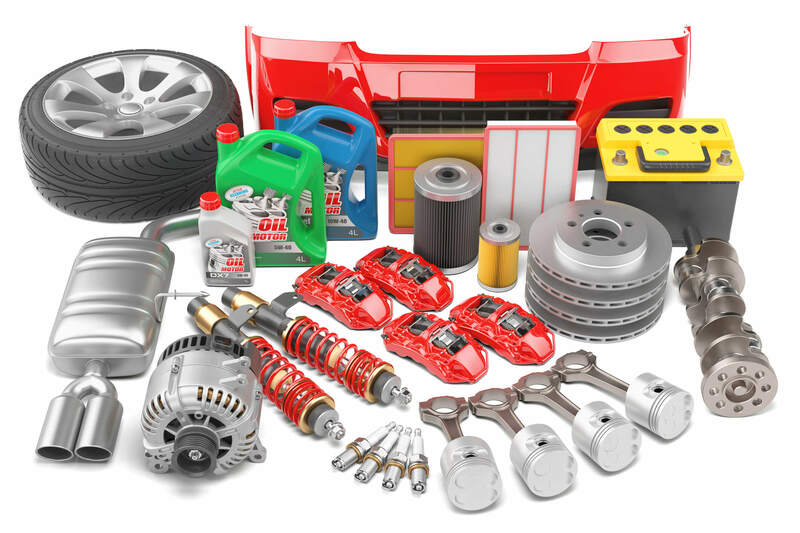 We specialize in collision repair, auto body, paintless dent repair, alignments, auto restoration and more. For all your auto body needs, contact Cookie's Body Shop in Indianapolis. "He said it would be ready in 5 days it was and looked better thsn new with a fsir price for an old lady like me." "2014 Dodge Durango was damaged at the car wash. The exit door came closed and ripped off my driver side mirror. I had two est..."
"2014 Dodge Durango was damaged at the car wash. The exit door came closed and ripped off my driver side mirror. I had two estimates and I selected Cookies. I choose Cookies because it was a old fashion shop. The minute you get there, everyone says hello, and makes you feel like you are important to there business, not just another number. I grew up around old shops like this. Where they have the best talent in the business. They care about your vehicle and they are very attentive to detail on the job. OUTSTANDING all the way." "Had a run in with a gate on a windy day that did damage down both sides of my car. My insurance company said Cookie’s was a p..."
"Had a run in with a gate on a windy day that did damage down both sides of my car. My insurance company said Cookie’s was a preferred service provider. Took it there and when I got it back it looked better than it did before the accident. 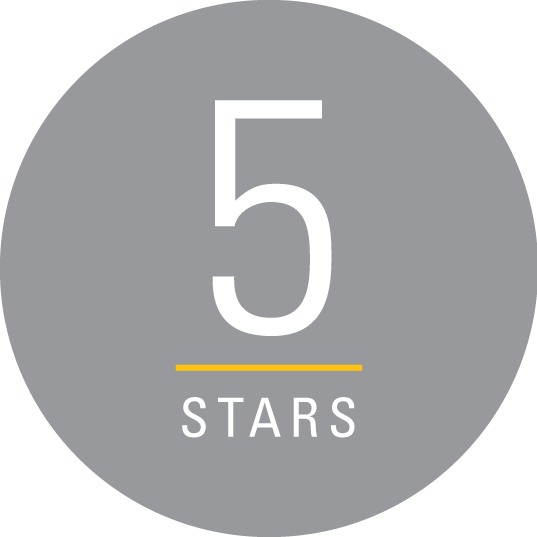 I can’t say enough good about the service I received and highly recommend them." "Cookie's Body Shop is awesome. My teenage son had his first accident due to some slippery Indiana black ice this winter. Hi..."
"Cookie's Body Shop is awesome. My teenage son had his first accident due to some slippery Indiana black ice this winter. His car is a 2003 Civic so not worth that much and it didn't take much for the insurance company to say it was totaled when all he had was damage to the left rear but was still very drivable. 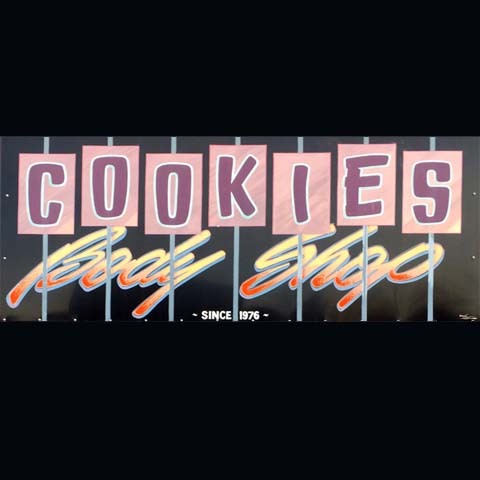 We took the settlement check from the insurance company and went to Cookie's and he did great work at a fair price, much better than those big name shops. The repair was done very well and very fast. He said drop off Monday and you will have it Friday, and by God that is what happened. Other places never hit their promised times. My son came down with me to pick the car up and I can see how happy he was to have his car back and looking good again. When you car repairs of varying needs, Cookie's gets it for sure and while I don't want to have to hurry back, I am glad he is there and I will be referring him to other parents how have teens that ding their cars up, it happens but Cookie is there to fix the ugly things teens do, well at least to cars anyway." Established in 1976. 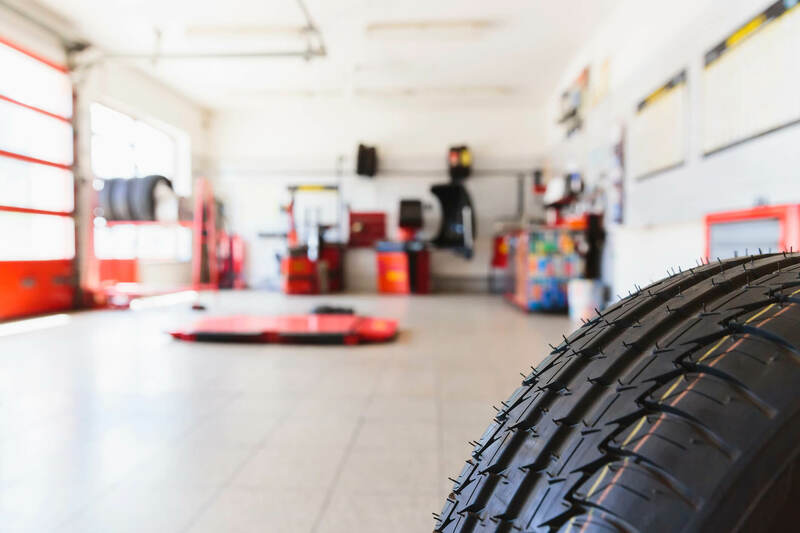 Cookie's Body Shop is proud to serve our local area which includes Marion, Shelby, and Johnson Counties. We specialize in Paintless Dent Repair and Auto Body Work since 1976.